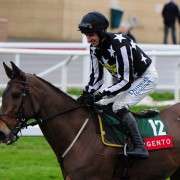 State of Play ran all guns blazing to come fourth in the 2009 Grand National at Aintree, where he challenged for the lead at the second last and for a short while even looked like he could win it. He's trained by Evan Williams and was ridden by Paul Moloney and started the race a 14/1 favourite but ultimately came in eighteen lengths behind Mon Mome at the finish. 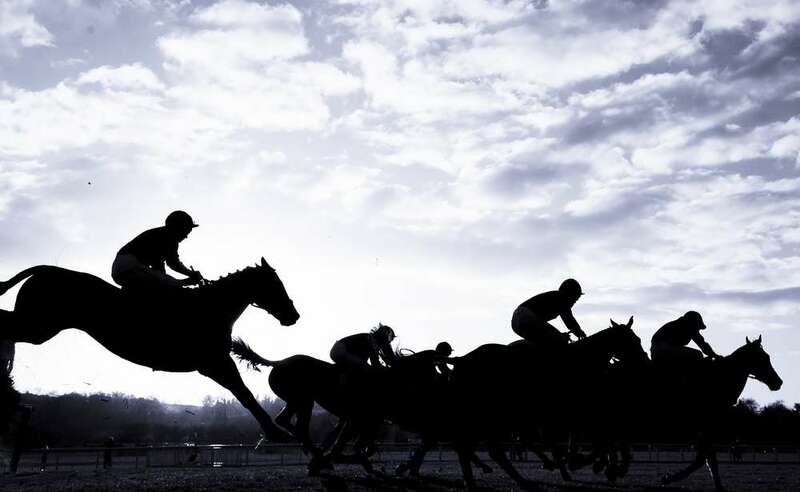 Jockey Paul Moloney said of State of Plays performance at the National: He ran a blinder. Jumped brilliant, travelled great. He made two little mistakes before Becher's, then found a second wind past Valentine's and away I went again and thought I might win two out. He just didn't quite quicken with the winner. In the 2010 Grand National he came in 3rd place behind Don't Push It and Black Apalachi, giving great value for money on those who had backed him each-way! So things were looking very good for him again 2011 and with odds around 28/1 he was, once again, one to watch for that all important each-way bet. And he didn't disappoint. Coming home in fourth place, at odds of about 24/1 he made a lot of punters very happy. 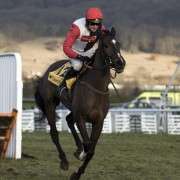 For the 2012 Grand National, State Of Play was back once again and made the cut and guaranteed a spot with the withdrawal of Prince De Beauchene. 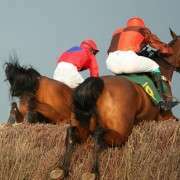 Though 12 years old at the time, if he had made the top four again he would have been the only horse in history to do it in four consecutive years and with a BHA weight of 10-03, his lowest of any of the four Grand Nationals, he was be in with a shout. 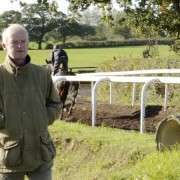 Unfortunately it was not to be and he unseated his rider, Noel Fehily, at the fifth fence and was not given a fifth chance to redeem himself in 2013 either as he was not given an entry. 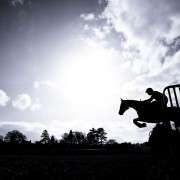 Long Run For 2013 Grand National? 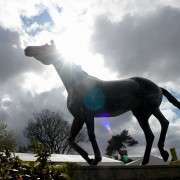 Will Imperial Command The Grand National?